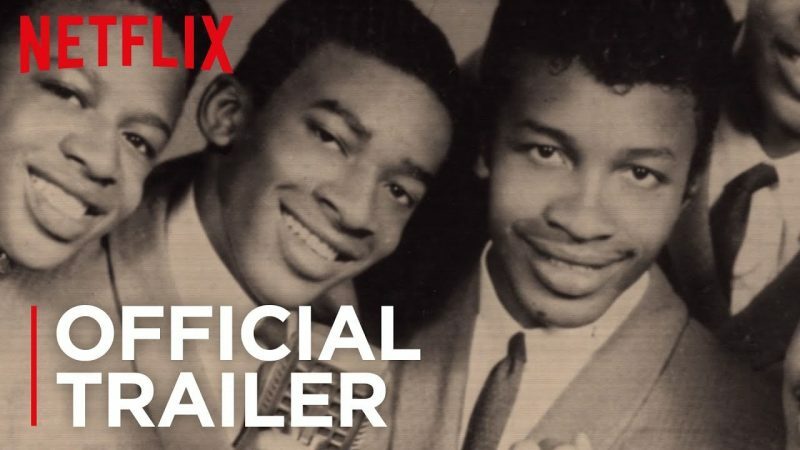 The latest installment of the Netflix documentary series ReMastered, titled “The Two Killings of Sam Cooke” takes a new look at the life, and death, of the singer. The episode will be available to stream on February 1. In the meantime, you can check out the trailer in the post below! One of the most influential black musicians of the Civil Rights Movement, Sam Cooke made a huge impact on the rights of black musicians, frustrating the white establishment. An investigation into the circumstances and controversy surrounding his murder uncovers a deeper question — did the record industry try to suppress the story of Cooke’s death? And to what extent did they suppress the politics of his life? Each episode of ReMastered dives into seminal events in the lives of artists ranging from Bob Marley to Johnny Cash, James Master Jay and of course, Sam Cooke. The episodes will be directed by Kief Davidson, Barbara Kopple, Sara Dosa, Brian Oakes, Stuard Sender, B.J. Perlmutt, Kelly Duane de la Vega, and Sam Cullman. The eight-part investigative docuseries exploring stories behind some of the most legendary names in music history. It was created by Emmy and Peabody Award-winning brothers Jeff and Michael Zimbalist (The Two Escobars, Favela Rising).